AMD owners may have noticed a new desktop icon advertising Bethesda's upcoming title after installing Radeon driver 17.4.4. The chipmaker has since apologized after user complaints of the unnecessary stealth advert. AMD is in the midst of a possible resurgence in the PC market with its Ryzen family of CPUs and so any missteps could be quite detrimental to the chipmaker. The latest blunder involves the newest Radeon 17.4.4 graphics driver that, when installed, will automatically add an icon on the user's desktop for the upcoming game Quake Champions from developer Bethesda. Launching this link will bring the user to a sign-up page for an open beta program and the user's location may even be tracked. 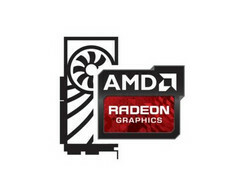 AMD fans are understandably upset as the driver provides no pre-warning or user consent for the desktop icon. 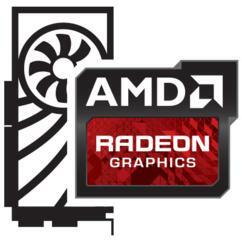 Anger erupted through social media and Twitter before an official AMD response was made. According to PCWorld, AMD has apologized for the "inconvenience" and will continue working closely with Bethesda to bring Quake Champions first to Radeon users. The company also revealed that it is not receiving any monetary compensation for including the desktop icon and that the link will be removed in a revised version of the 17.4.4 driver.